One of the best principles of business planning is that it’s built on assumptions, and assumptions change. So one of the best ways to watch your plan is to list your assumptions where you can see them, and review them regularly. 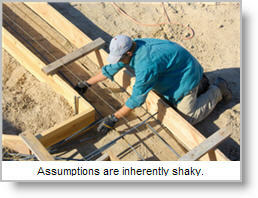 Not understanding assumptions is one of the most common mistakes in business planning. Your plan is necessarily full of sensitive assumptions. 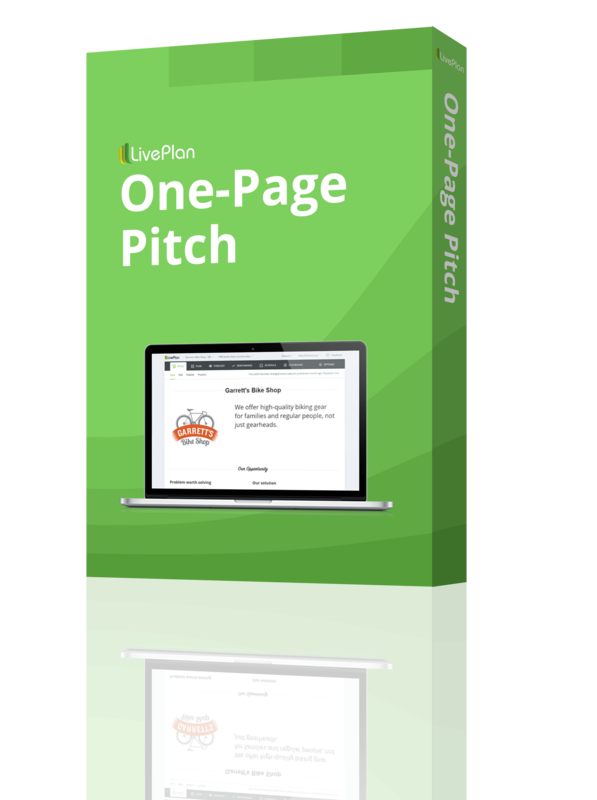 Early sales, growth rates, costs, traffic, conversions, pay-per-click costs, clicks, leads, closes, personnel, assembly output, productivity, important hires. We’re not talking theory here, but planning in the real world, out in the front lines. I knew two partners who planned a fast foods business based on one location, then actually started in a very different location. Their plan had to change substantially. Is your sales forecast based on current conditions in today’s market? How might that change? What if your product release is late; do your sales and cost assumptions change? Were you going to resell goods made in China? Does that plan change after widespread news of problems with products manufactured in China? What if that one co-founder who was going to leave her job on startup decided not to? Part of the planning process ought to be making assumptions clear and up front, where you won’t forget them. Planning means reviewing assumptions too, regularly, and noting when they’ve changed. And when do you change your plan? When your assumptions have changed, your plan should change with them.